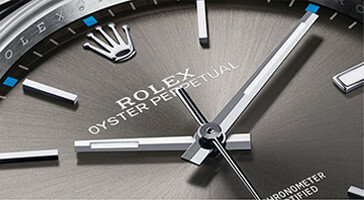 Introduced in 1956, the Day-Date was a world first: the first wristwatch to indicate the day of the week spelt out in full. 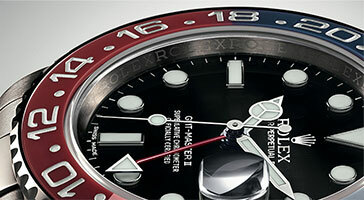 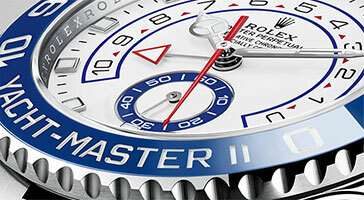 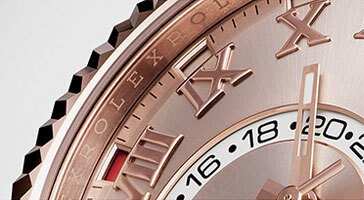 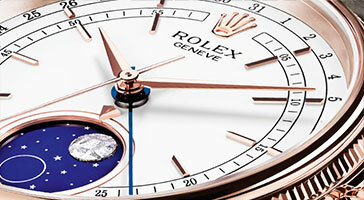 Worn by many world leaders, the Day-Date is available with a bespoke day display in a wide choice of languages. 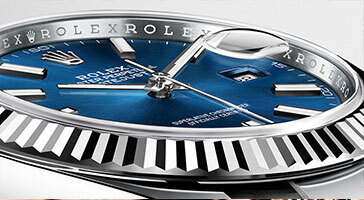 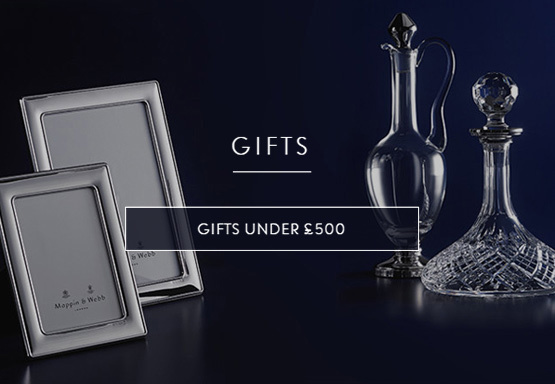 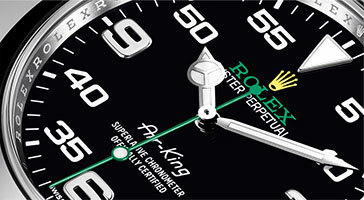 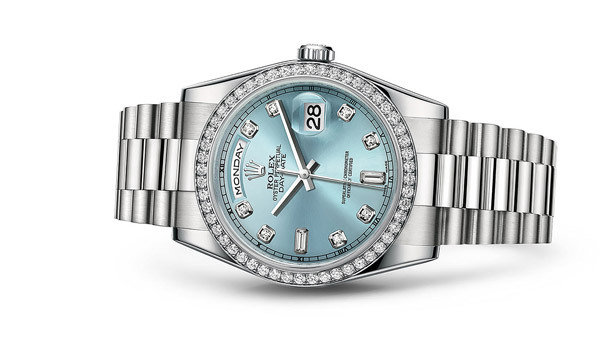 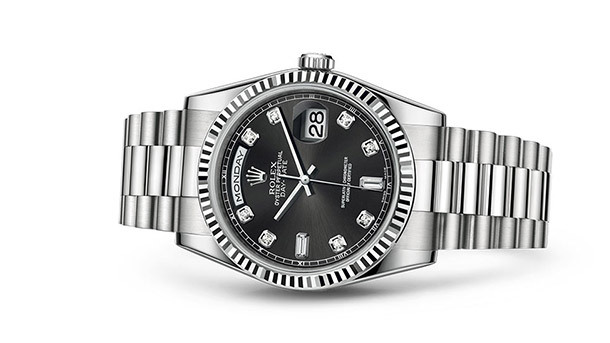 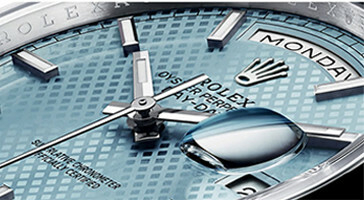 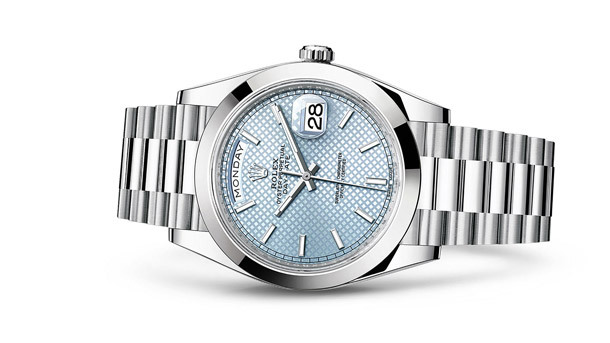 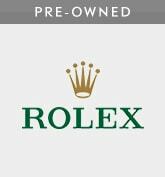 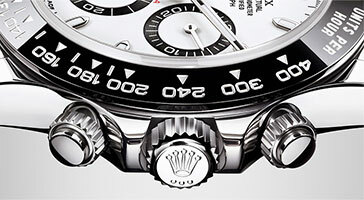 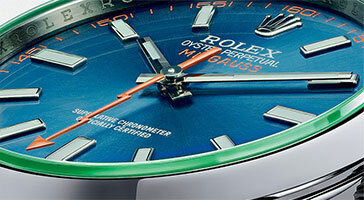 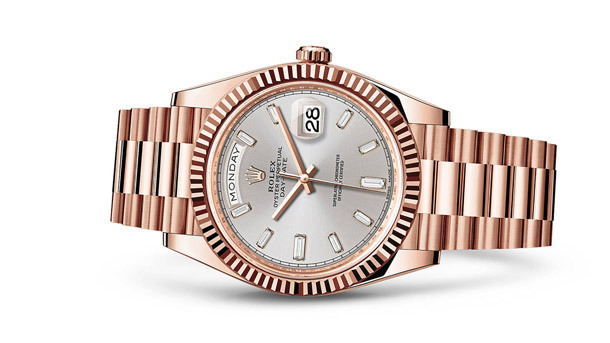 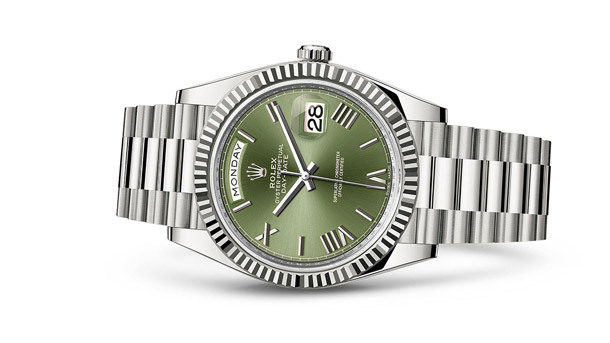 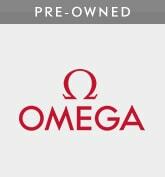 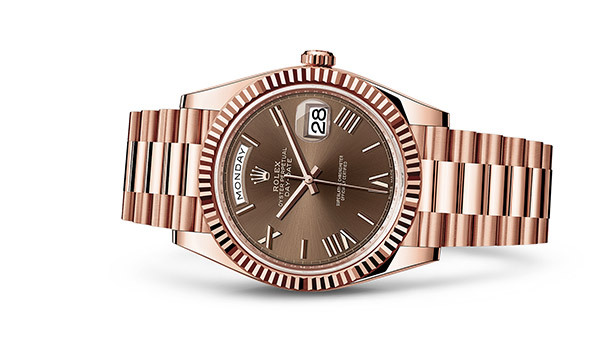 The Day-Date has always embodied prestige and exclusivity. 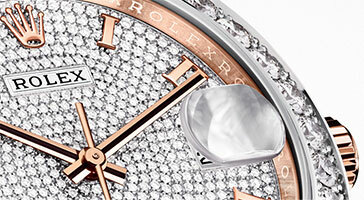 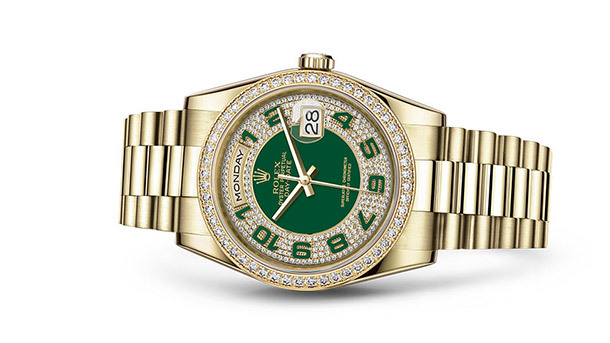 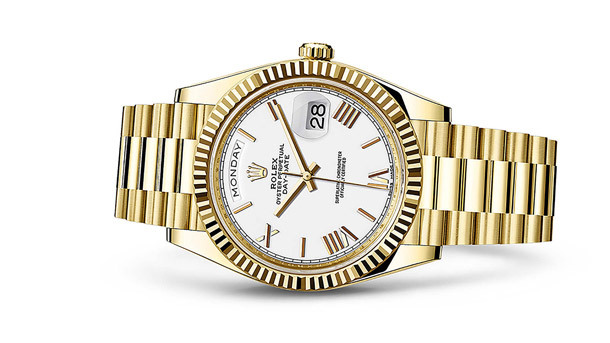 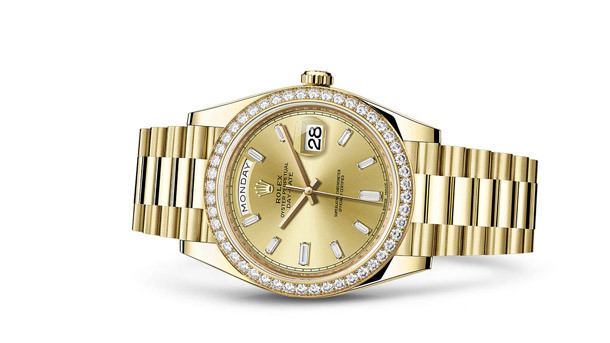 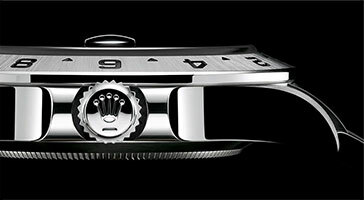 A hallmark of its nobility, the Day-Date is produced exclusively in 950 platinum or in 18 ct gold. 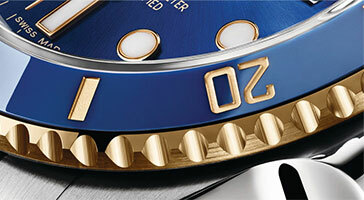 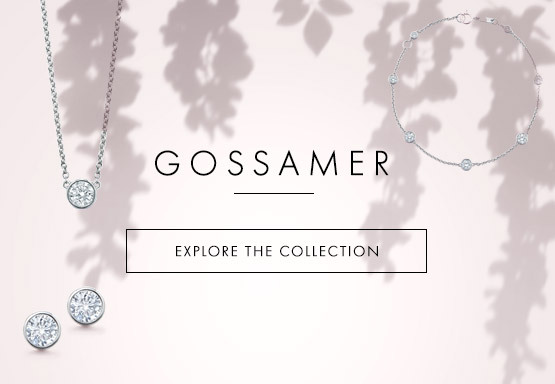 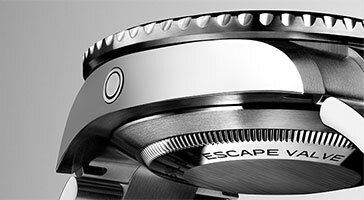 The bezel can be fluted, smooth or, on the gem-set versions, arrayed in the most beautiful of precious stones. 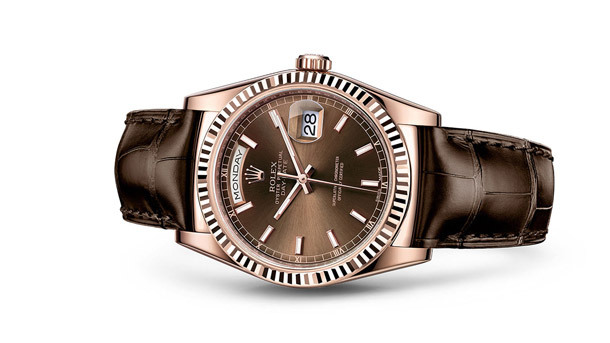 Designed specially for the Day-Date at its launch in 1956, the elegant and imposing President bracelet is inherent to the standing of the model. 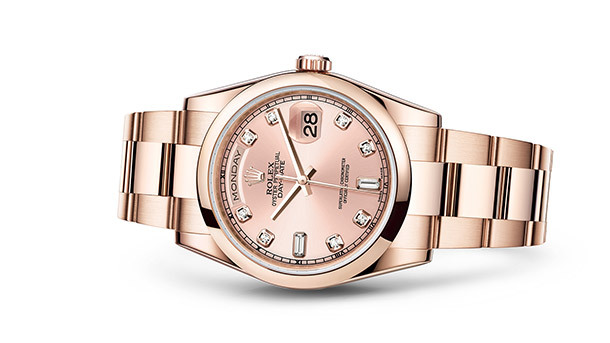 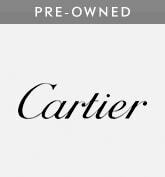 Immediately recognizable on a wrist, this solid gold or platinum bracelet with three semi-circular links provides complete reliability and comfort.